Neem leaves are known to improve the functions of liver and strengthen immune system. It naturally detoxifies blood and also promotes a healthy respiratory and digestive system. 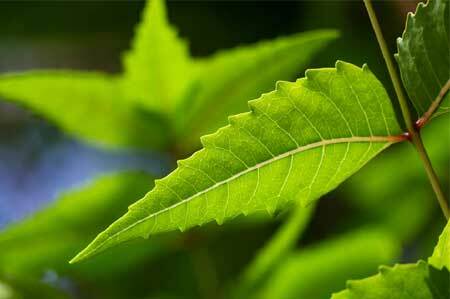 Extracts of neem leaves have the capability of eliminating viruses by absorbing them. Applying a neem paste on infected areas help in faster recovery. Small pox, chicken pox and wart are also effectively treated by neem. Neem extracts are known to be toxic for herpes virus. Neem cleans blood and drinking neem infusion helps to helps to control high blood pressure. During blood detoxification, neem helps to remove toxins present in the blood. It also destroys free radicals responsible for premature aging. Intestinal parasites are removed upon daily consumption of neem infusion. Using neem infusion in bathing water can prevent skin irritation and itching. It also provides relief from cold sores and eczema. Neem controls and reduces increased heart rates. Blood circulation is improved by dilating blood vessels. Gedunin present in neem helps to treat malaria. Mosquitoes when exposed to crushed neem leaves or neem odor cannot lay eggs. Neem has strong anti-fungal properties. It is an effective treatment against fungi responsible for mucous membranes, bronchi infection and lung infection. Neem also fights against fungi causing nail, skin and hair infections. It is an effective treatment against ringworms affecting feet and hands. Regular consumption of neem leaves help to suppress cancer cells. Limonoids and polysaccharides present in neem bark are capable of alleviating tumor and cancer cells. Neem bark and leaf seeds have been traditionally used for curing arthritis as well as for reducing joint swelling and pain. Neem oil massage relieves lower back pain, osteoarthritis, rheumatism and muscle aches. The anti-clotting agents in extracts of neem leaves effectively treat poisons from insect bites. Ulcer inflammation is also treated using anti-ulcer and anti-inflammatory properties of neem. 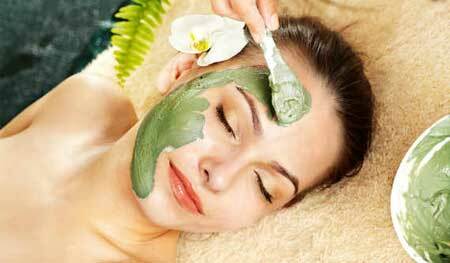 Neem leaves have natural moisturizer that help to keep skin supple and soft. Neem reduces pigmentations and scars left behind by scabies and acne. Neem leaf decoction fights pimples and treats minor wounds. 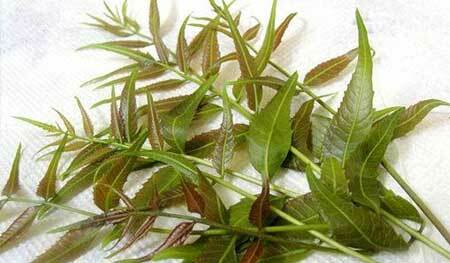 Adding neem infusion to daily bathing water removes body odor and infections and fights acne. Boiled neem water when applied on face and left overnight, works as a toner. The same can be used for treating excessive hair fall and dandruff. Dry scalp issues can be treated by applying boiled neem water on scalp after shampooing. Boiled and cooled neem water can be used for rinsing eyes regularly. This cures eye infections and prevents conjunctivitis. Applying neem water on burnt surface can help in faster skin recovery and prevents infections and allergies in the burnt area. Foot ache is relieved by soaking feet in warm neem water. Gargling with neem water provides respite from sore throats.